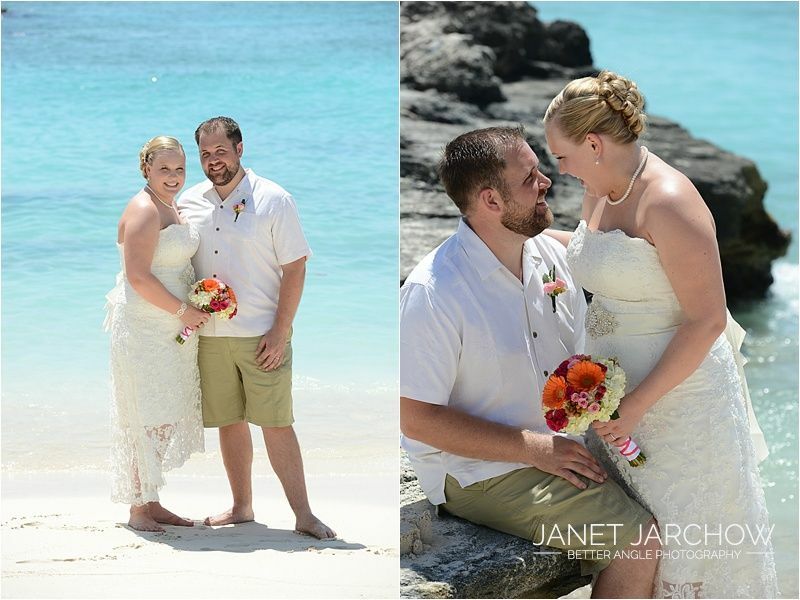 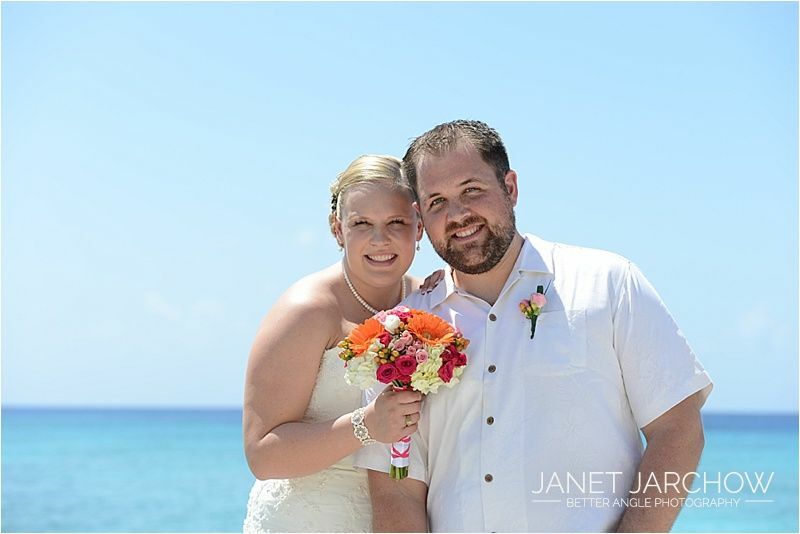 Just over 2 weeks ago Jessica and Jarrod decided to go on a cruise to the Caribbean. 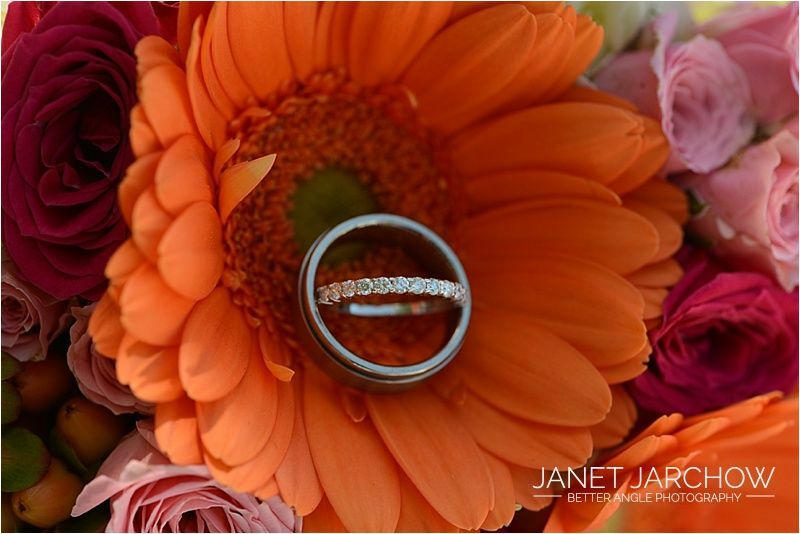 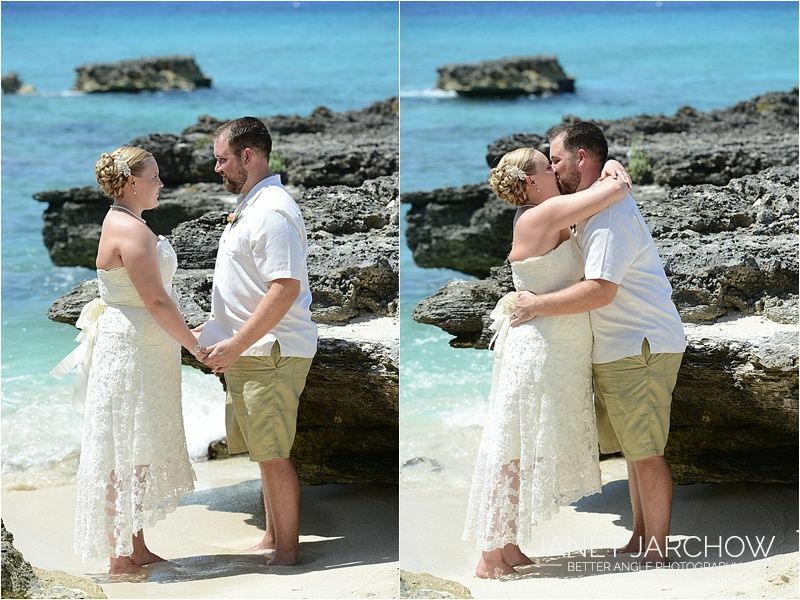 What better opportunity to make it a special trip… so Jarrod asked Jessica to marry him! 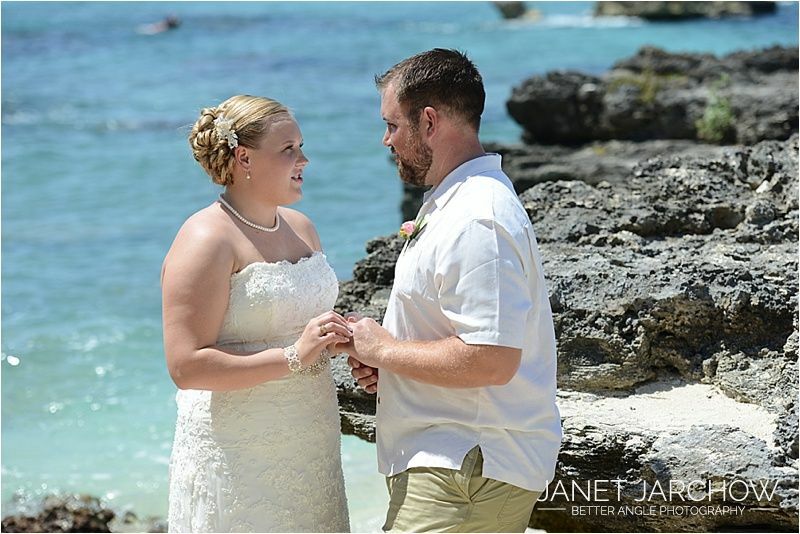 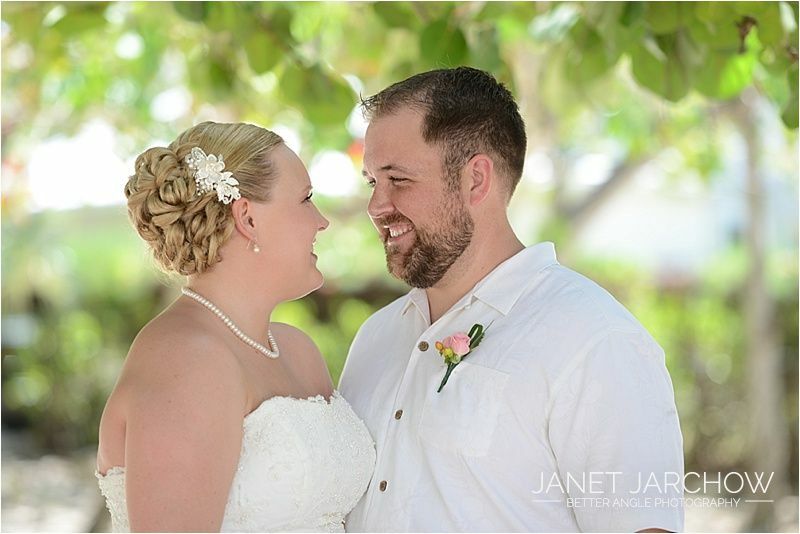 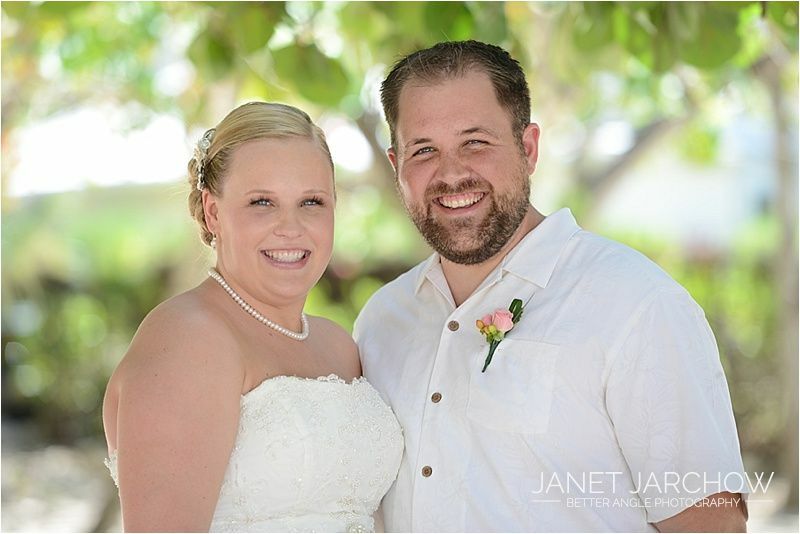 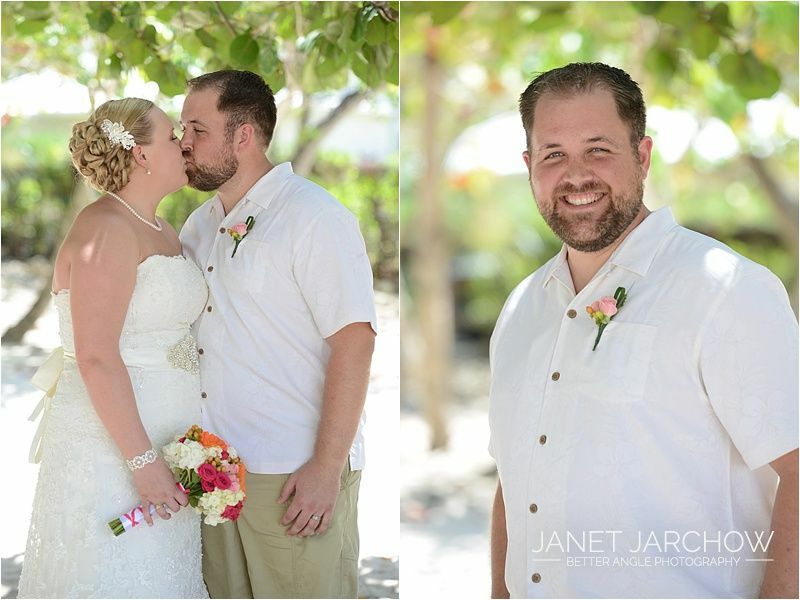 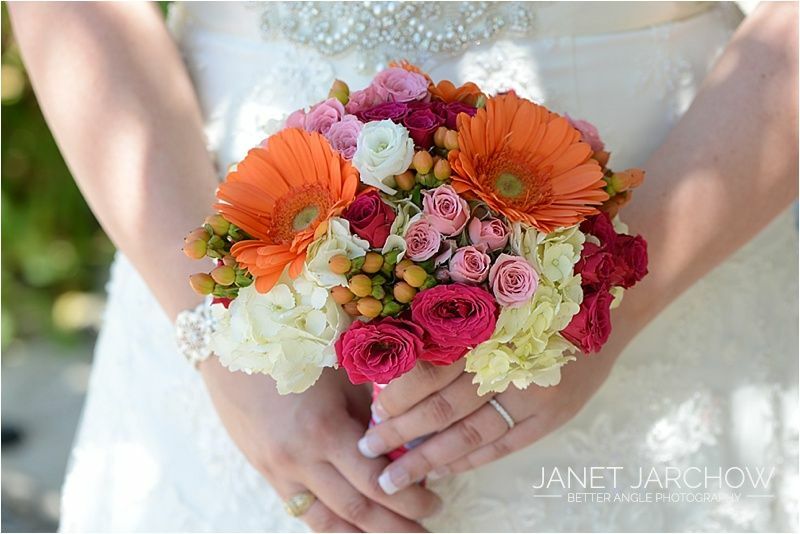 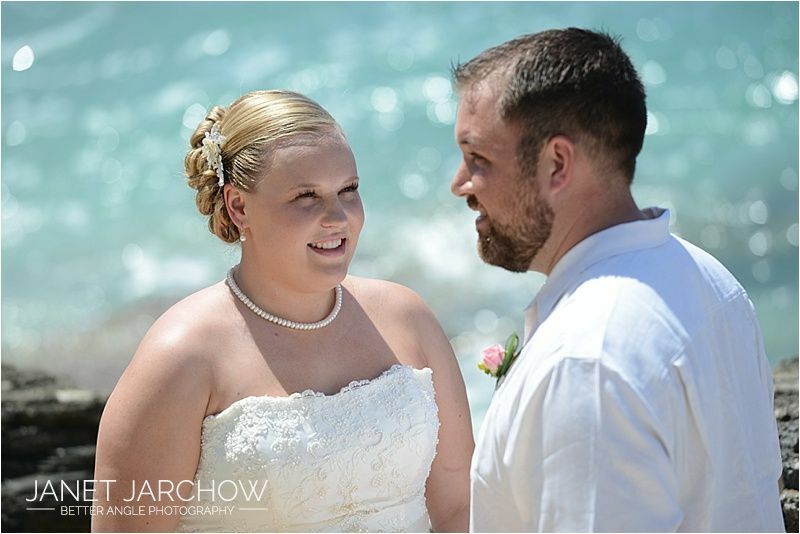 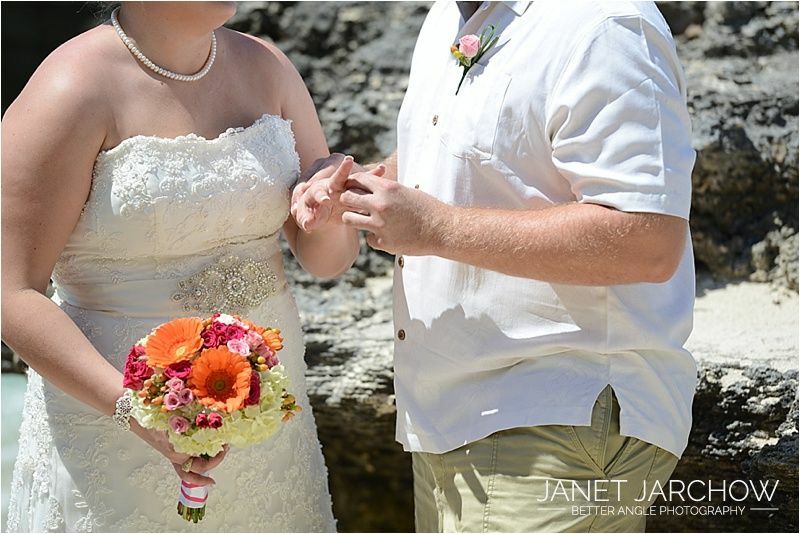 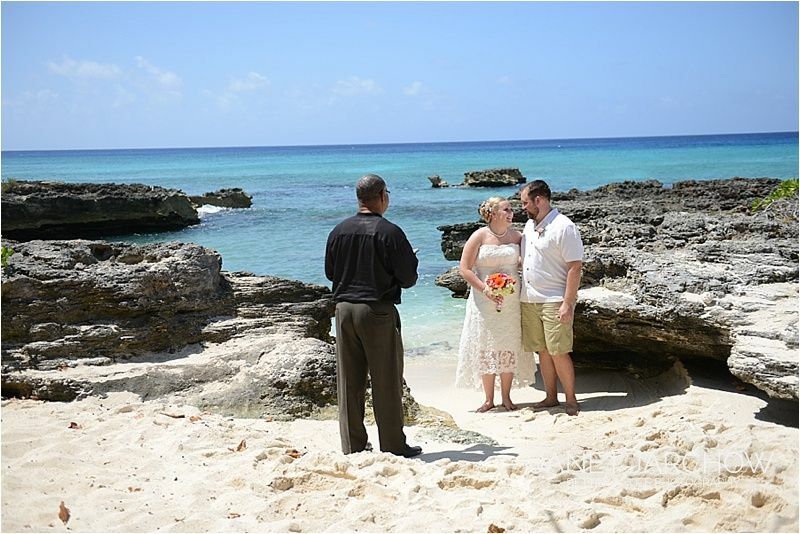 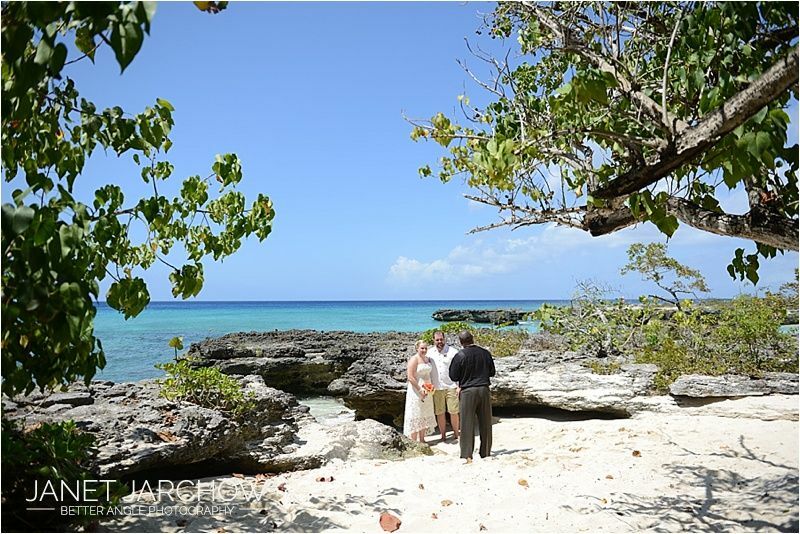 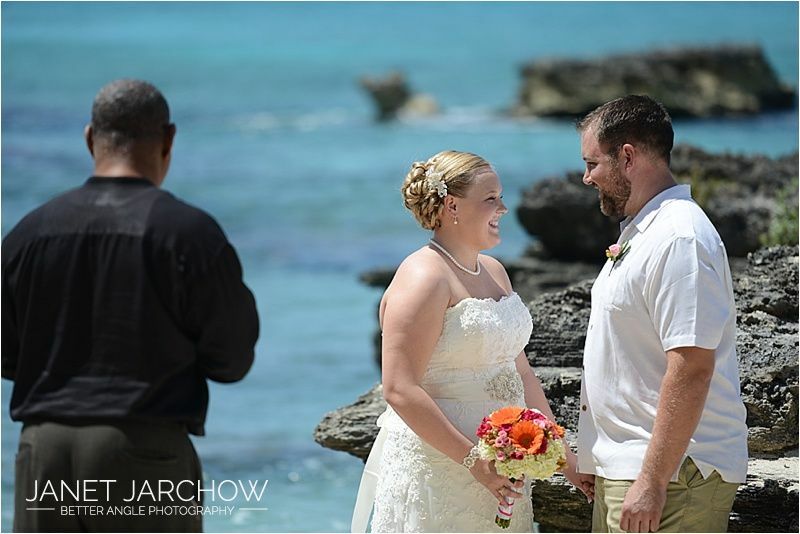 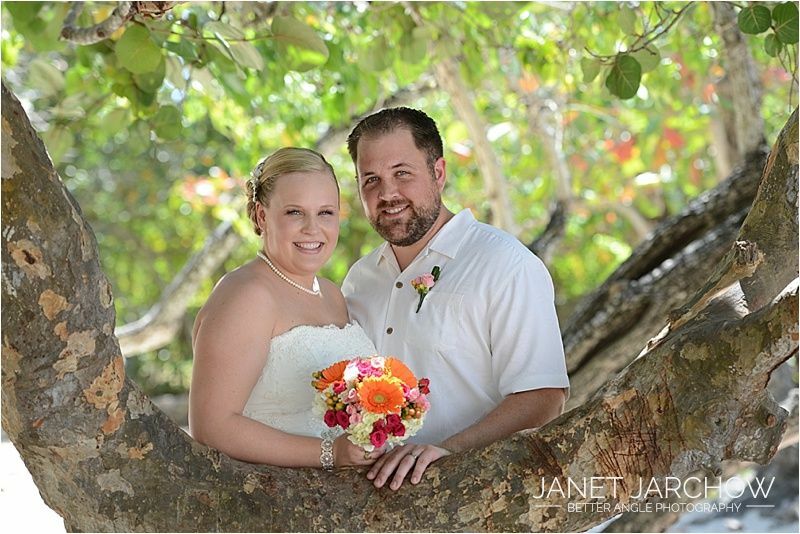 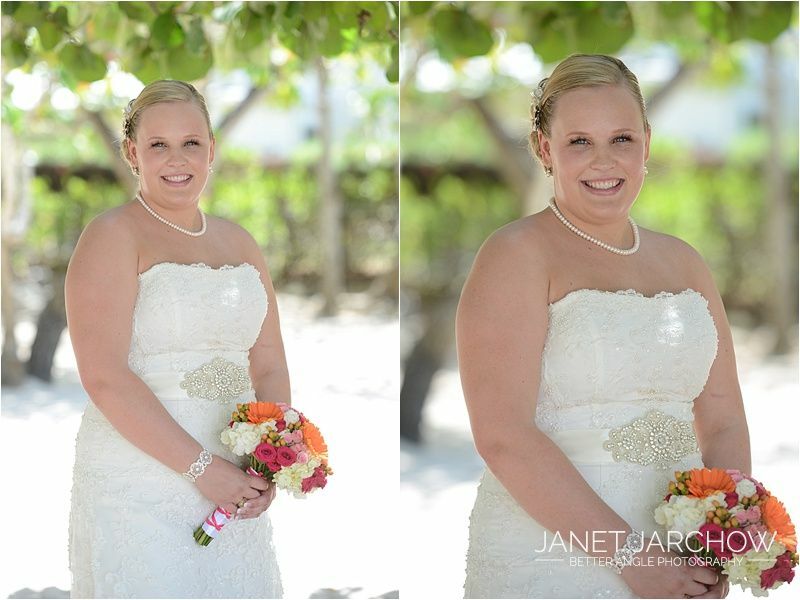 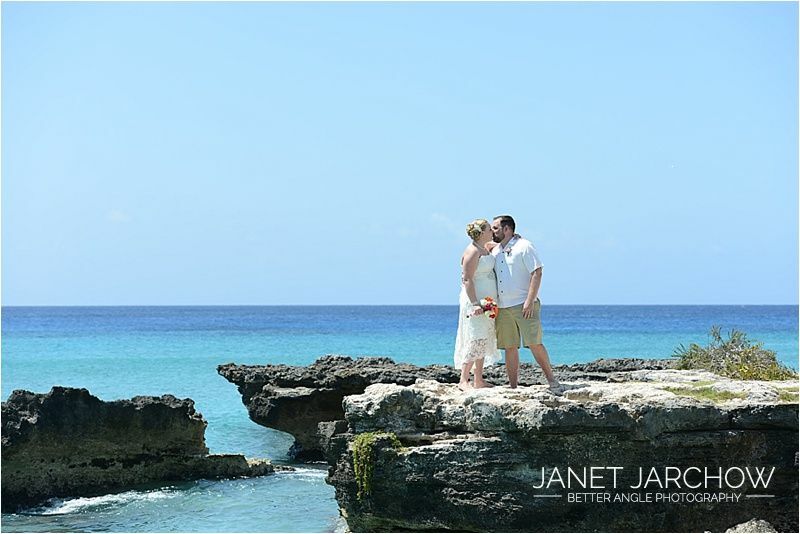 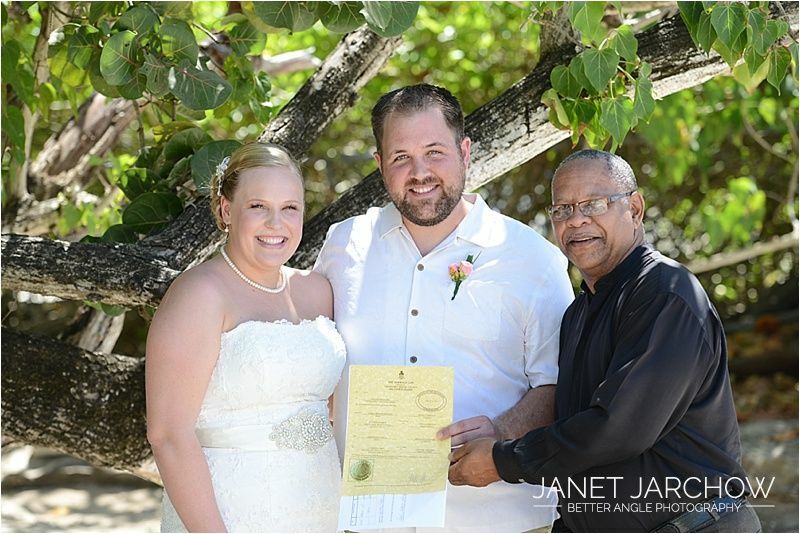 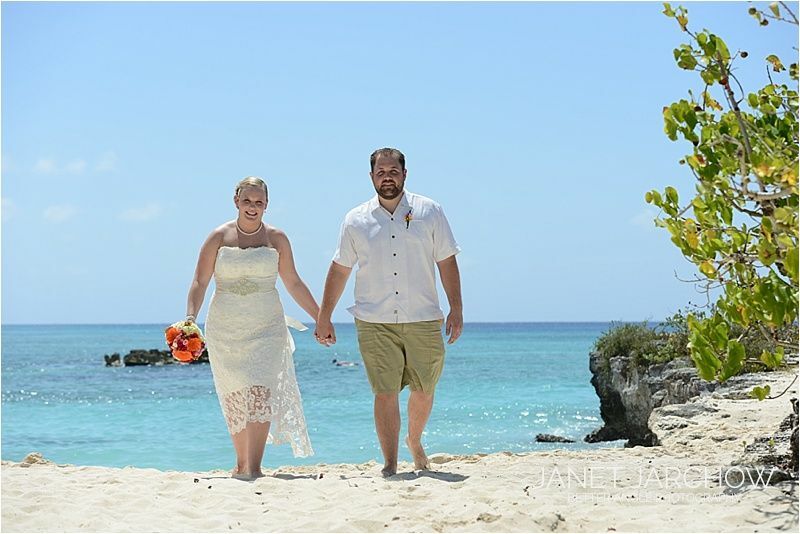 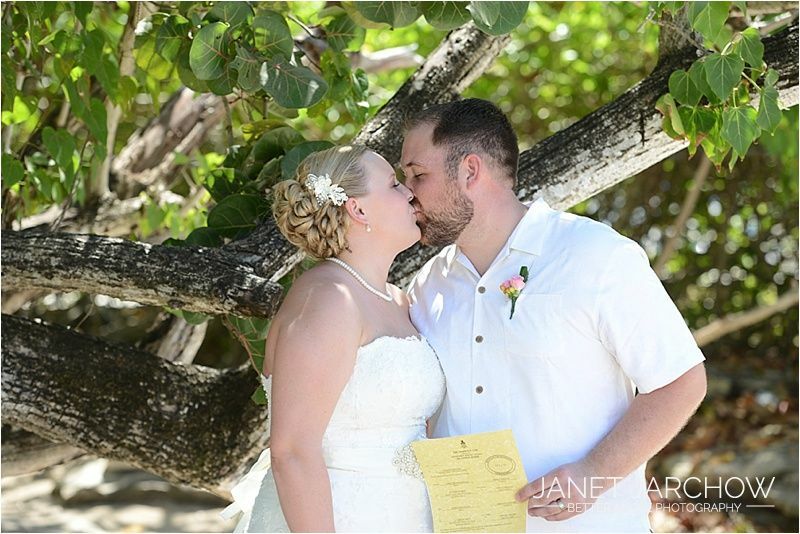 The next day the freshly engaged couple contacted me and we made all arrangements in just 3 days; Jessica and Jarrod did get married in Cayman on March 4th. 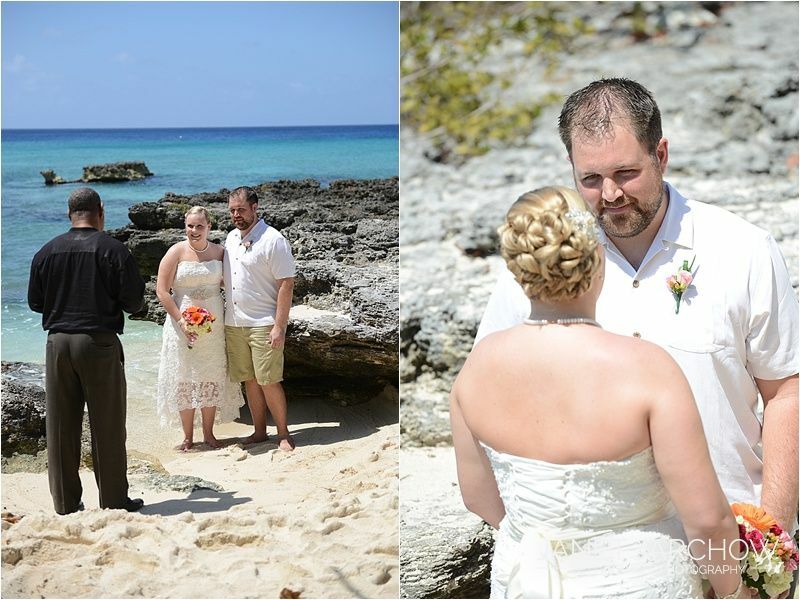 On the beach of Smiths Cove we had a small cove all to our selves; standing barefooted in the water, the beautiful blue ocean in the back ground and great weather; it was the perfect setting. 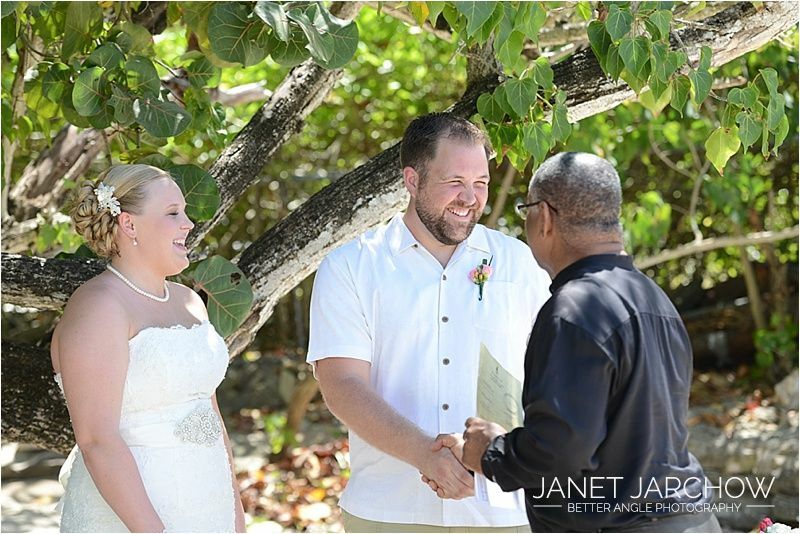 Happily married they left for their honeymoon; they booked the cruise for 2 weeks, the second week their family and friends will join them to celebrate this very special occasion!